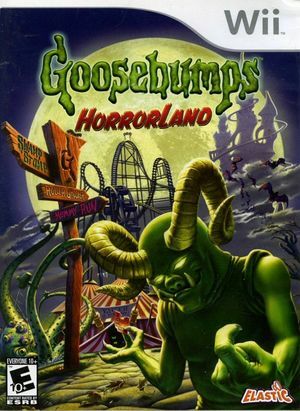 In Goosebumps HorrorLand explore a fright-themed amusement park filled with 30 thrilling rides and bone-chilling attractions! Sounds like fun...until you discover the scares are all too real and find yourself battling Certain Death, vanquishing vampires and hanging on for life on the Roller Ghoster. Survive the terror and maybe, just maybe, you'll make it out alive! The graph below charts the compatibility with Goosebumps HorrorLand since Dolphin's 2.0 release, listing revisions only where a compatibility change occurred.